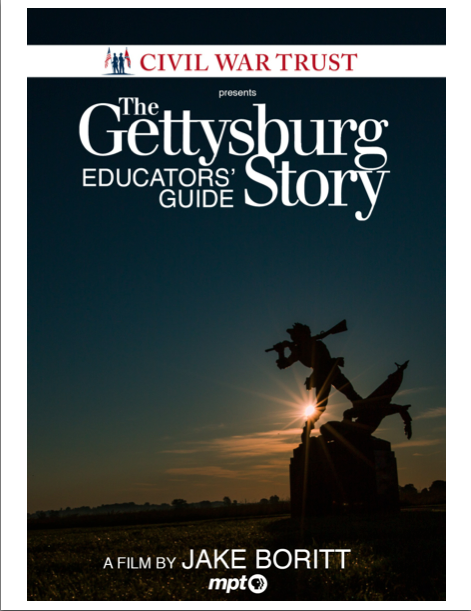 The Gettysburg Story is a documentary retelling of the 1863 Battle of Gettysburg. 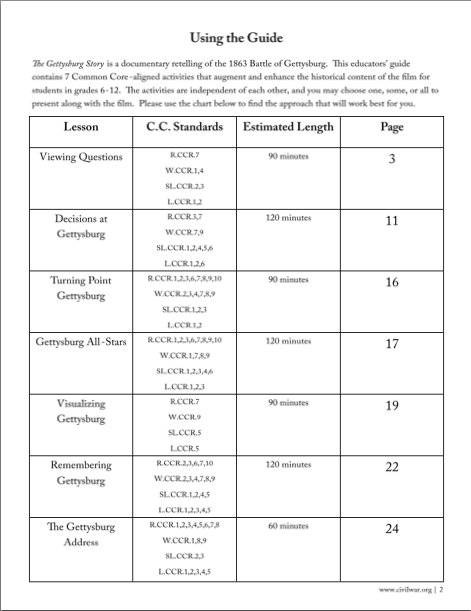 This educators' guide contains 7 Common core- aligned activities that augment and enhance the historical content of the film for students in grades 6-12. The activities are independent of each other, and you may choose one some, or all to present along with the film.